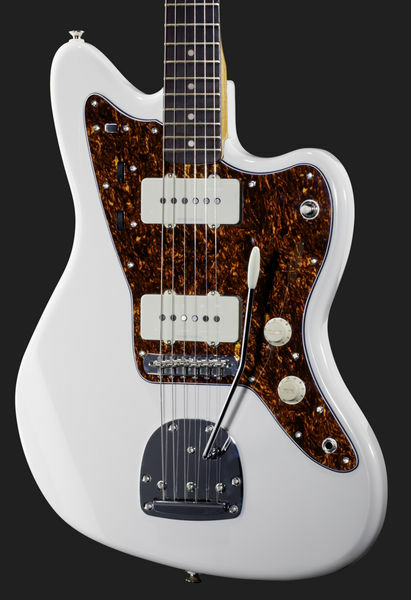 An authentically styled Jazzmaster® now joins the Vintage Modified family, with present-day touches including full, clear Duncan Designed™ pickups and a modern fingerboard radius. 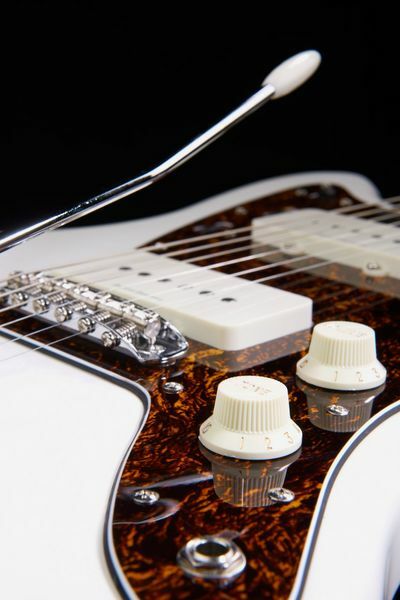 Squier’s new Vintage Modified Jazzmaster has the model’s most distinctive hallmarks, too - such as the dual-circuit switching and controls, floating-vibrato bridge and Olympic White finish. 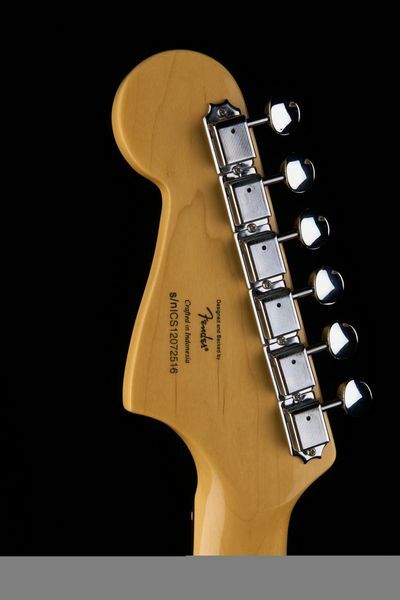 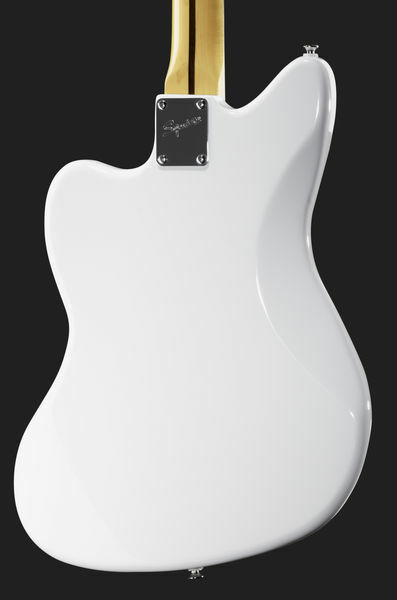 Features include a maple neck with vintage-tint gloss finish, 9.5”-radius rosewood fingerboard with 21 medium jumbo frets and parchment dot inlays, tortoiseshell pickguard, Jazzmaster single-coil pickups, circuit selector switch and pickup selector toggle switch, white Stratocaster®-style control knobs (lead circuit) and black disc knobs (rhythm circuit), vintage-style bridge and non-locking floating vibrato with vintage-style tremolo arm, vintage-style chrome tuners and chrome hardware.